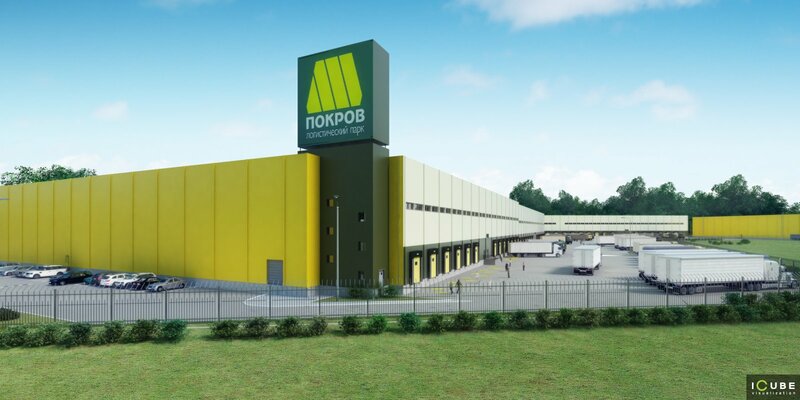 Class "A" Warehouse Project "Pokrov"
«Pokrov» is an A class warehouse complex. 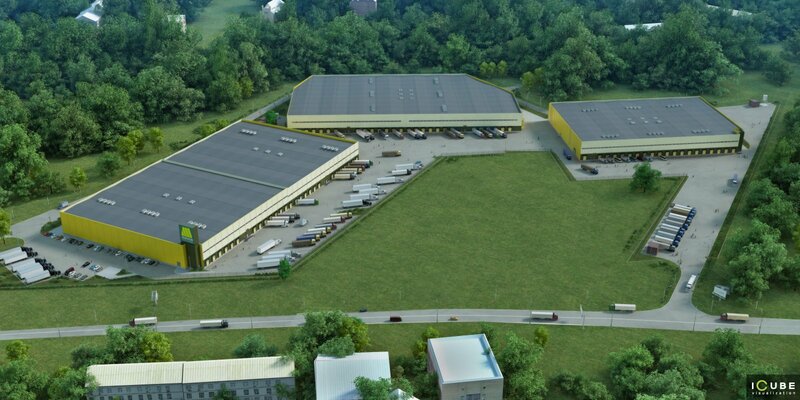 The area of the complex is 52 square meters of storage room and office premises. The construction begins in March 2007 and is planning to be completed in February 2008. One of the main competitive advantages of the project is its unique location. «Pokrov» is situated in the immediate vicinity of Moscow southward of the capital center, 13 km from MKAD and 10 minutes of driving from metro station «Ugnaya». The southern direction is known for its high concentration of the large industrial enterprises and constantly growing flow of cargo transportations. The road lies in chernozem areas of Russia, Ukraine, Crimea. 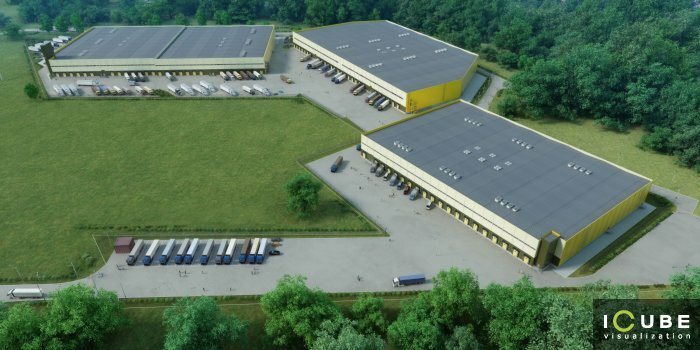 The warehouse complex «Pokrov» has a unique strategic location - on the crossing of the high-speed federal route M2, which links Simferopol highway, the federal route Moscow-Don and Domodedovo airport. One can perfectly see the territory of the complex from the road. 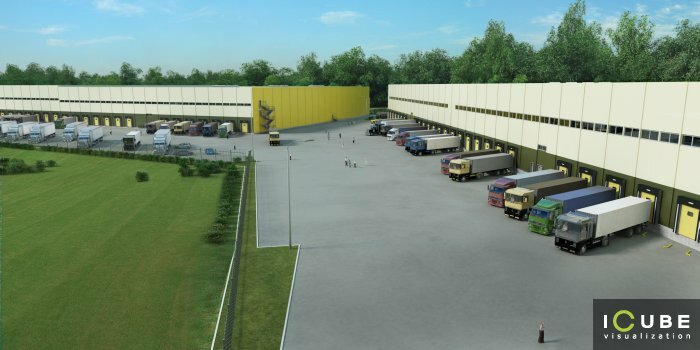 The access ways are very convenient, and the parking has enough space for heavy haulers and personal vehicles.